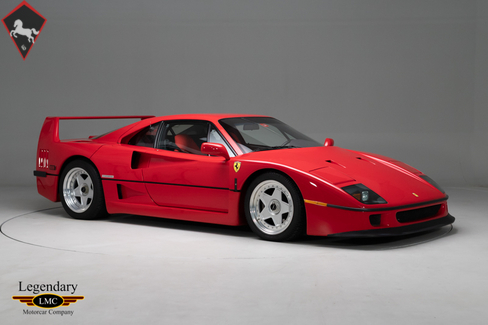 The F40 Ferrari was produced from 1987 to 1992 to celebrate the company’s 40th birthday and build the ultimate supercar. 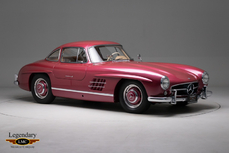 It was originally commissioned to be built by the late Enzo Ferrari himself, it was to be his last great contribution to automotive world. 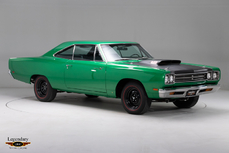 He wanted a car that would combine the latest most cutting-edge race technology to produce the closest thing to a race car for the road the public would have ever seen. 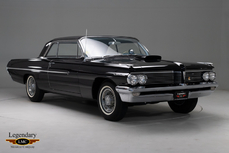 With a 2.9 litre, twin turbocharged V8, weighing less than 2,500 lbs, he certainly accomplished his goal. Capable of over 200 mph and 0-60 mph times of 3.8 seconds, it remains one of the fastest production street cars, all without the use of tons of electronic gadgetry such as traction and stability control. 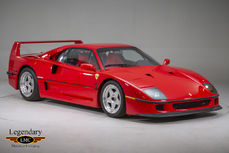 With the first European cars being offered in 1987, it wasn’t until 1990 that Ferrari offered the F40 to the U.S. market. By the end of production in 1992, just 213 were sold to owners in the United States. While every F40 left Maranello in left-hand drive and finished in traditional Rosso Corsa, a handful of changes were made over the course of the production run. The earliest cars had no catalytic converters and a non-adjustable suspension, while the latest cars had both catalytic converters and adjustable suspension. 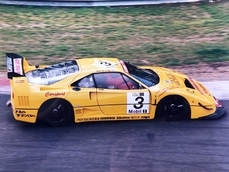 Ferrari made one concession to creature comfort for U.S.-delivery F40s: air conditioning was fitted as standard. 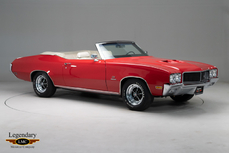 This beautiful USA delivered example is finished as they all were, in Rosso Corsa Red. 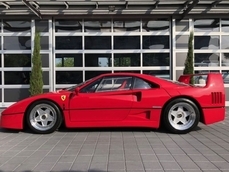 It was sold new at Cavallino Classics in Scottsdale AZ on May 6th, 1992. 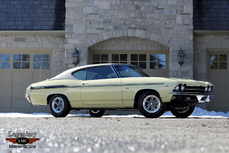 This car has been collector owned since new and maintained extensively by authorized Ferrari dealers. It has covered just 12,750 miles from new. 1992 marked the last year of production in which they made the least and is certainly the most collectible of all model years. This gorgeous F40 has been through the Ferrari Classiche certification program and is accompanied by its red book, as well as tools and manuals. It also comes with a Massini Report from Ferrari expert Marcel Massini. 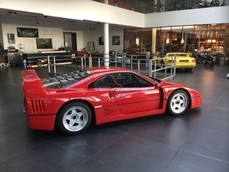 The rarity, terrific overall condition, combined with the extreme Ferrari styling and innovation, this car remains an incredible collectors car. As low-mileage and USA spec F40s are becoming increasingly difficult to find, the offering of this example is all the more significant. With a February production, this is one of the very last F40’s ever produced and certainly adds to its collectibility. For the enthusiast wanting to acquire the most iconic supercar of the 1980s for their collection, there can be no better choice. 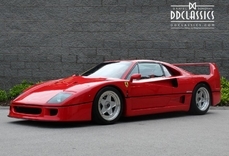 1992 Ferrari F40 is listed for sale on ClassicDigest in Georgetown by Legendary Motorcar Company Ltd. for Not priced.